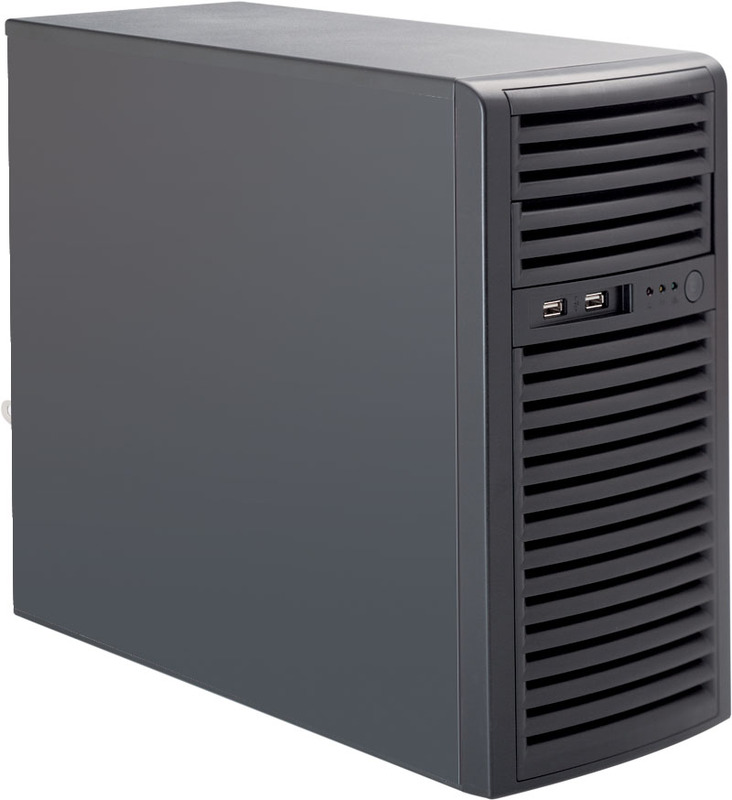 The SERVERline 30000 systems are Ideal for Small and medium businesses, medium data load, and appliances, as well as for use in virtualized environments and highly available infrastructures. 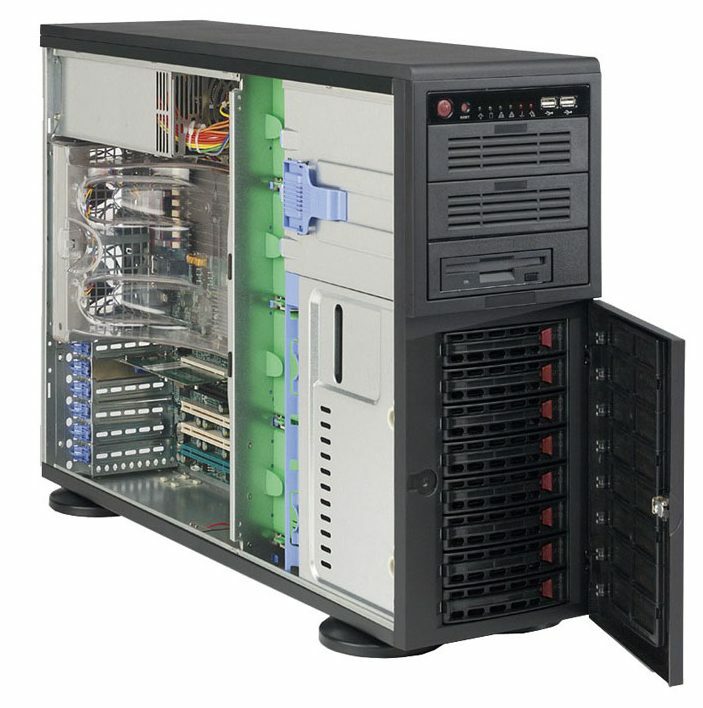 They are equipped with the latest Intel® Xeon® processors with MultiCore technology and are therefore capable of even more demanding tasks. Selected components designed for continuous operation ensure trouble-free operation and high availability. 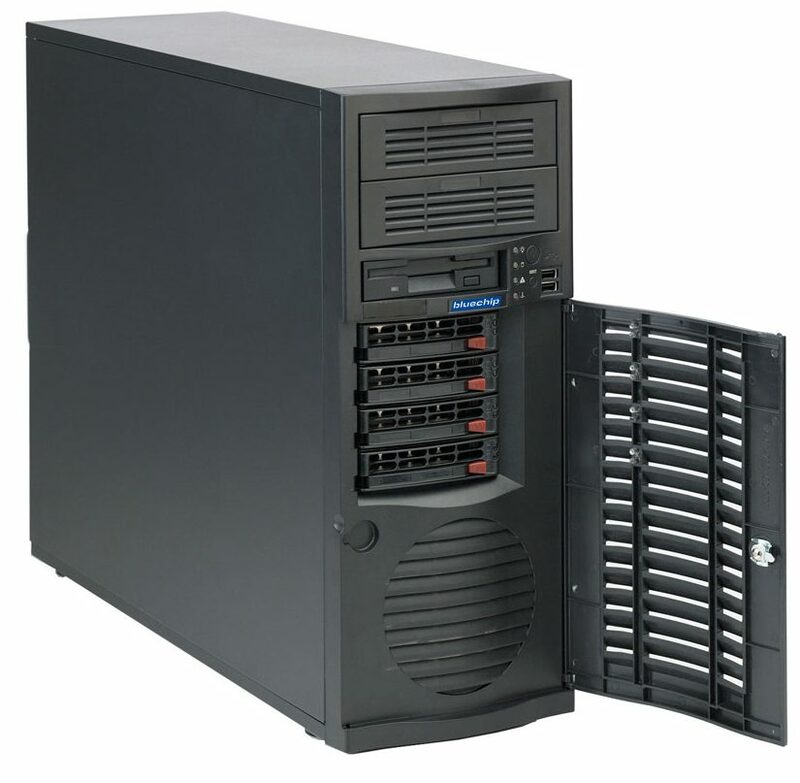 The servers of the SERVERline 30000 series are compact, can be flexibly extended and integrated into the existing infrastructure. 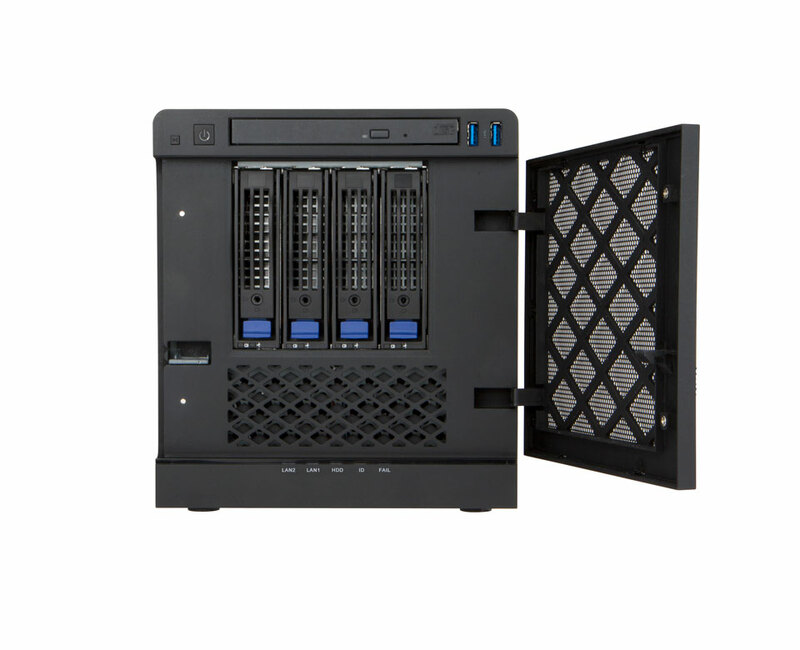 Like all other product lines, you can configure these servers according to your needs and requirements.These powerfull servers can be used for most common server tasks as well as Virtual server jobs.